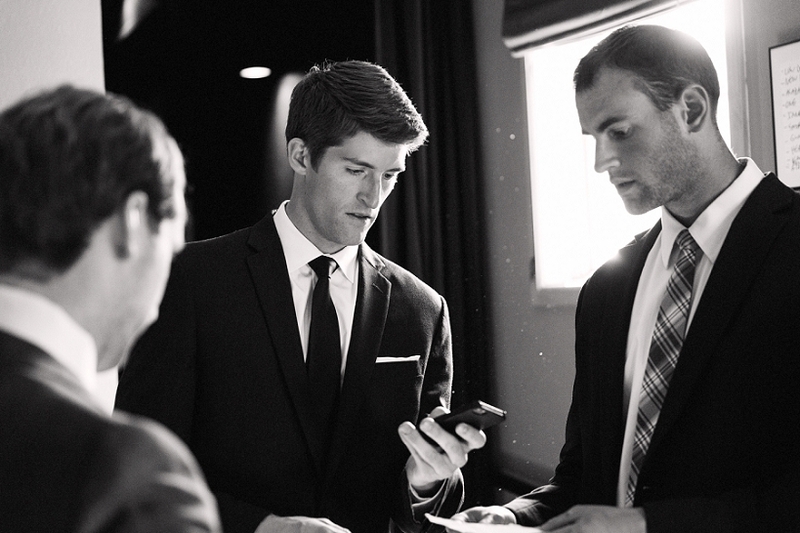 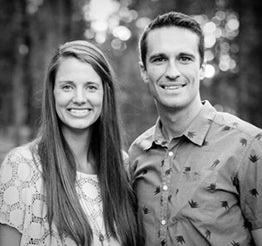 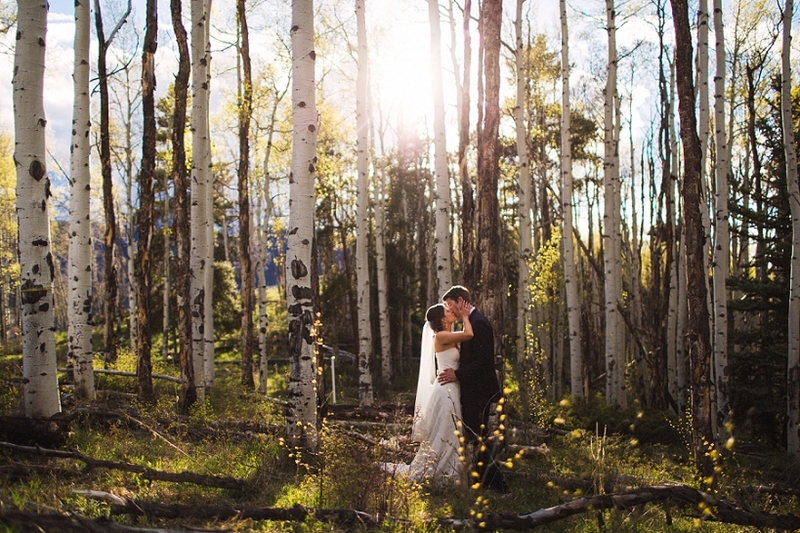 Having had the chance to meet both Tyler & Lauren at Jesse & Katie’s wedding exactly one year ago, we knew two things about their Silverthorne Pavilion Wedding. 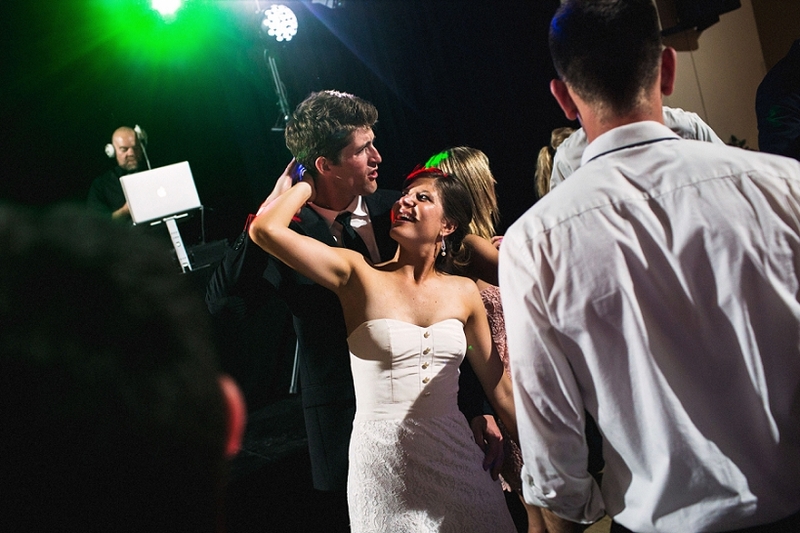 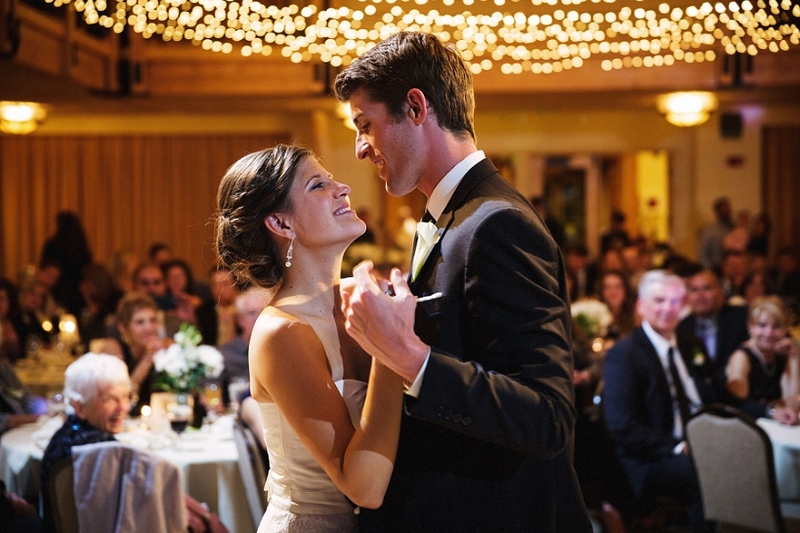 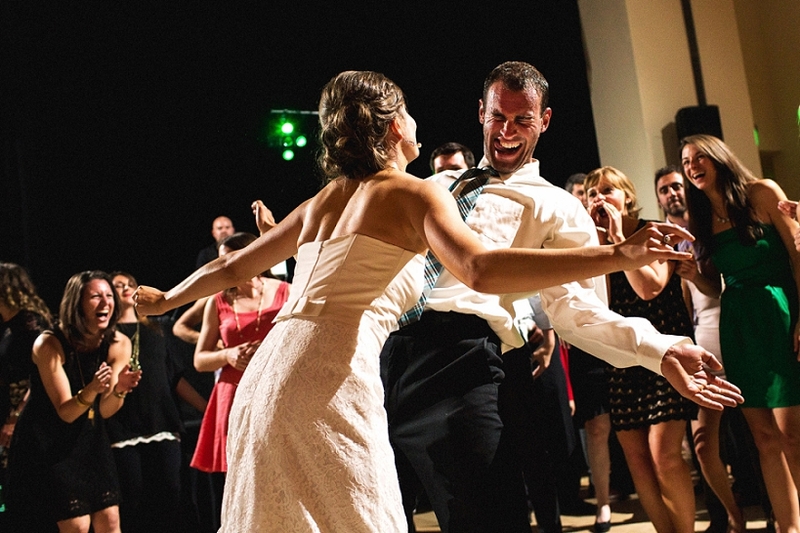 There would be tears… and plenty of dance floor action. 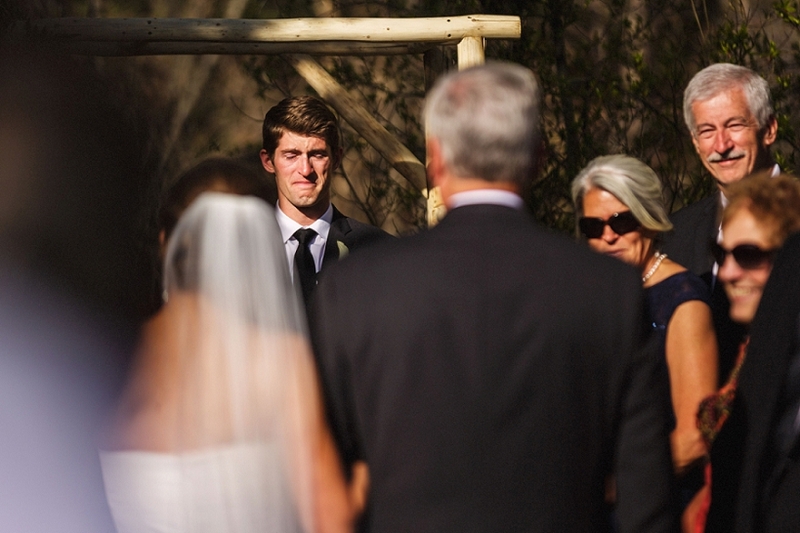 Both held true. 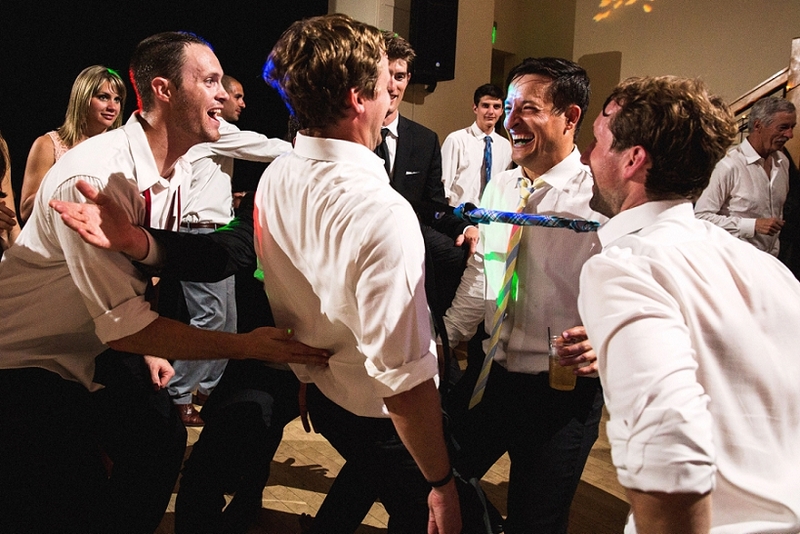 The dance floor was filled with so much energy that we found ourselves not being able to stop laughing while shooting this group. 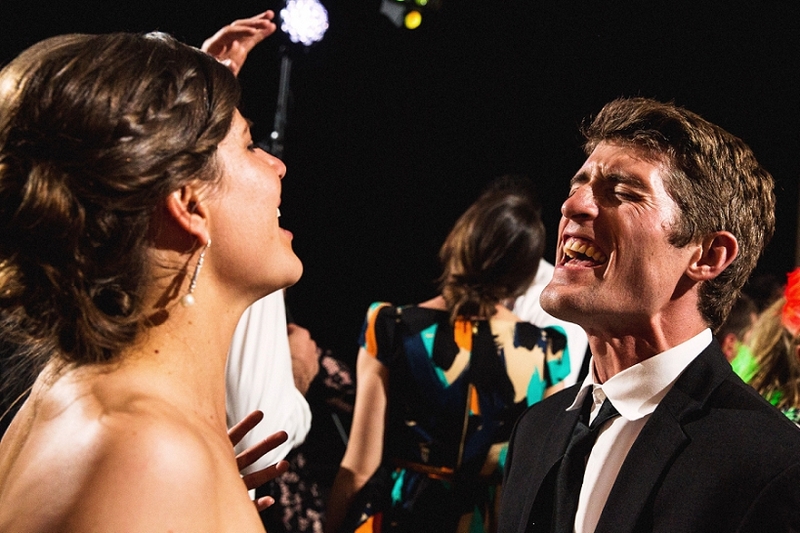 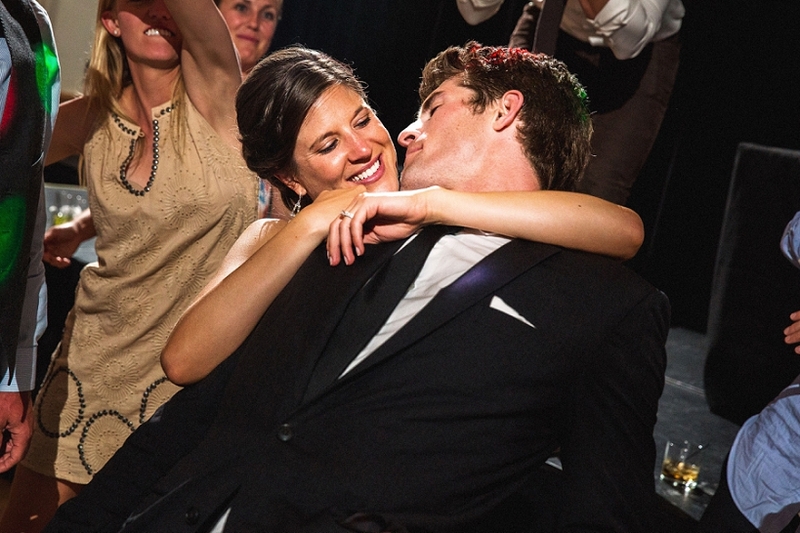 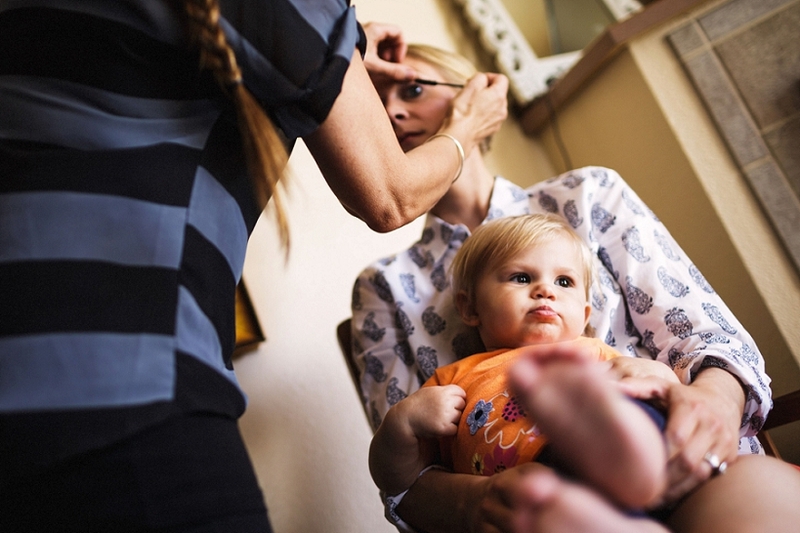 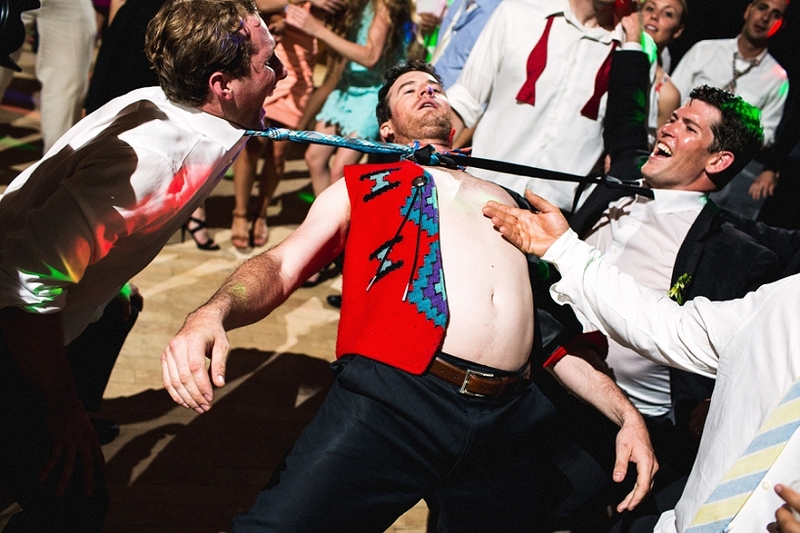 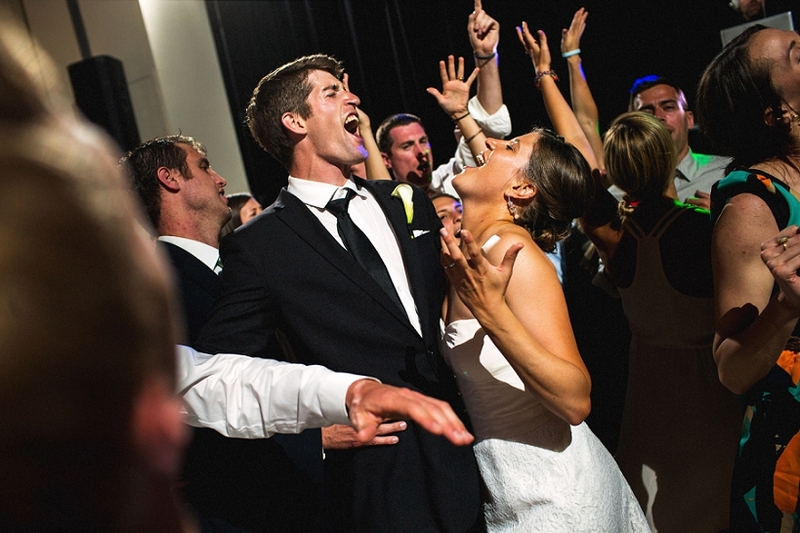 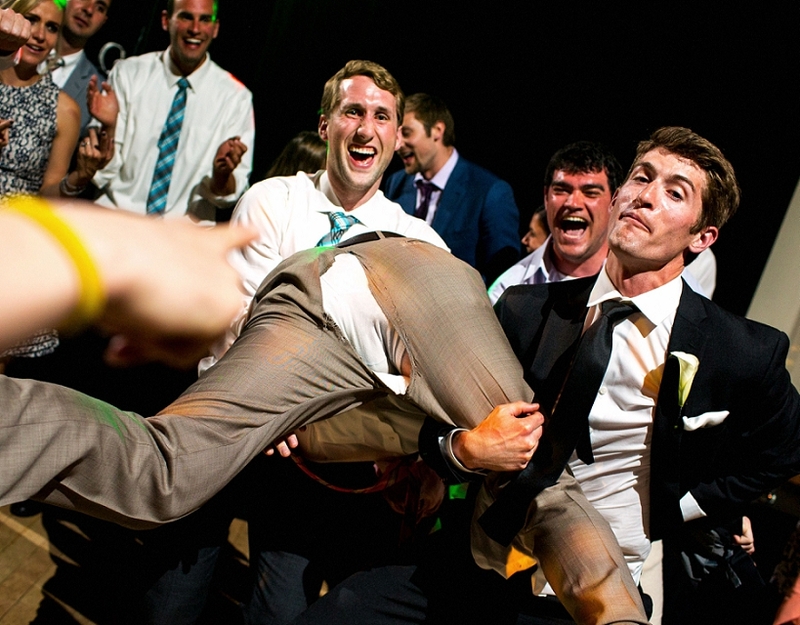 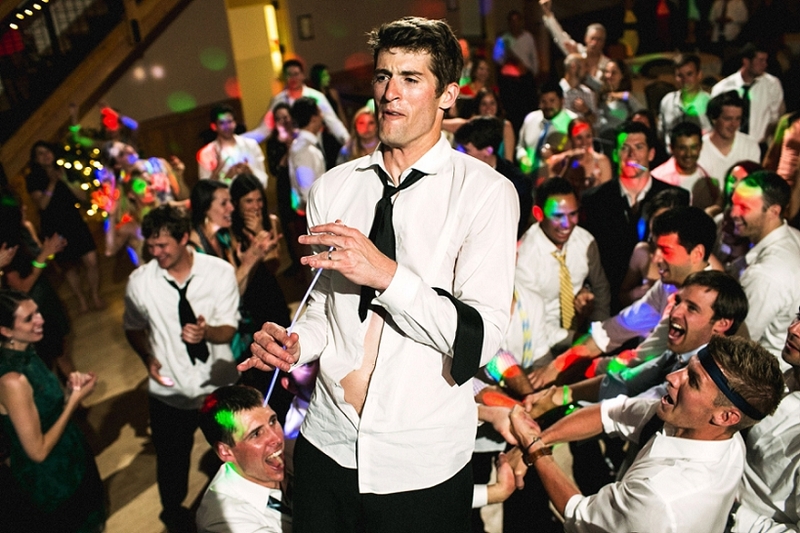 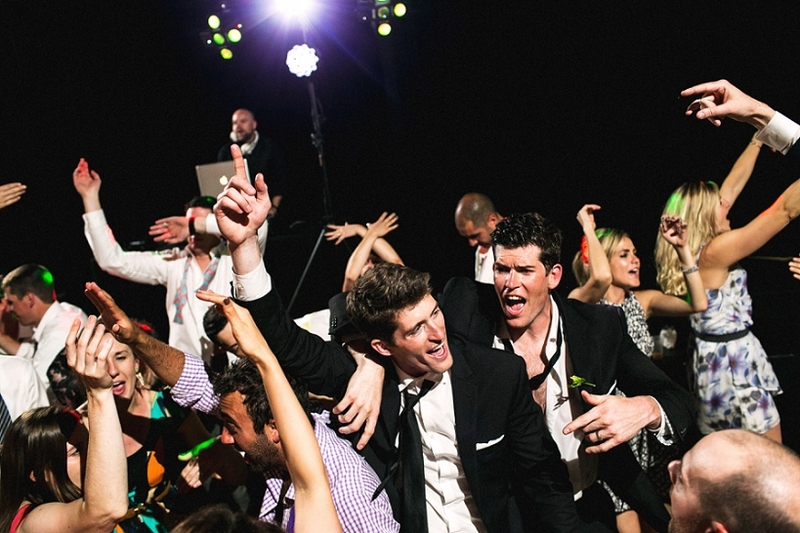 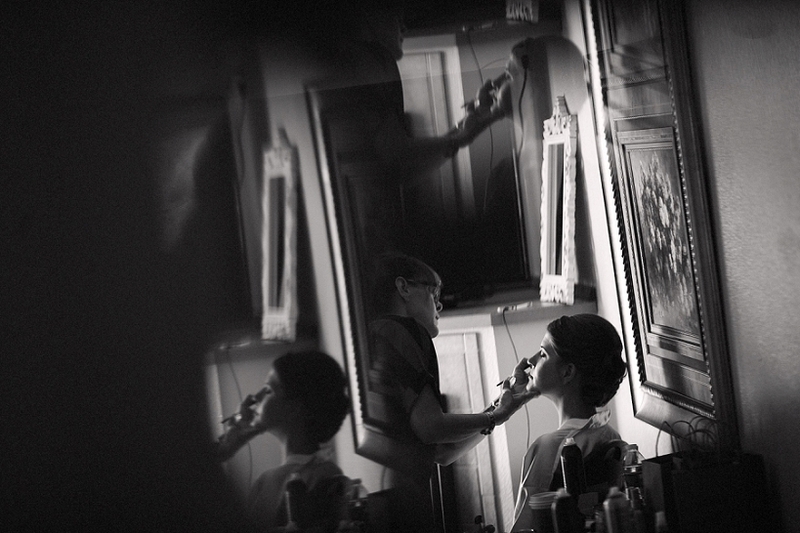 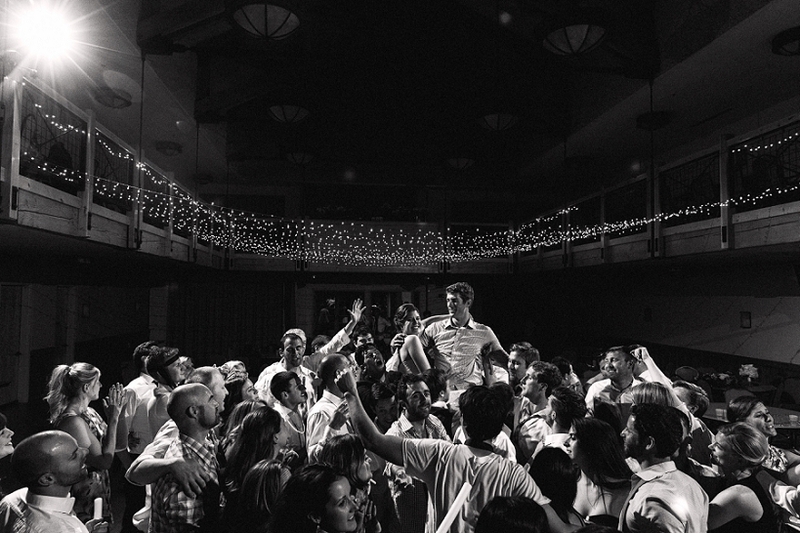 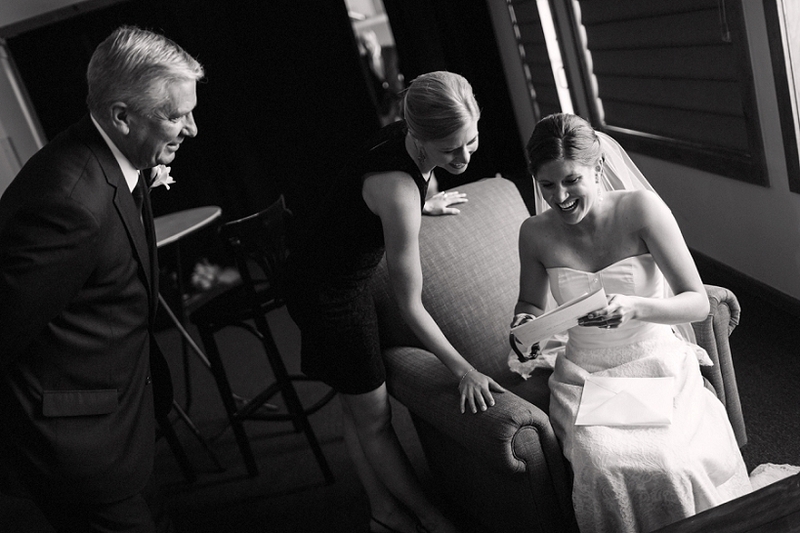 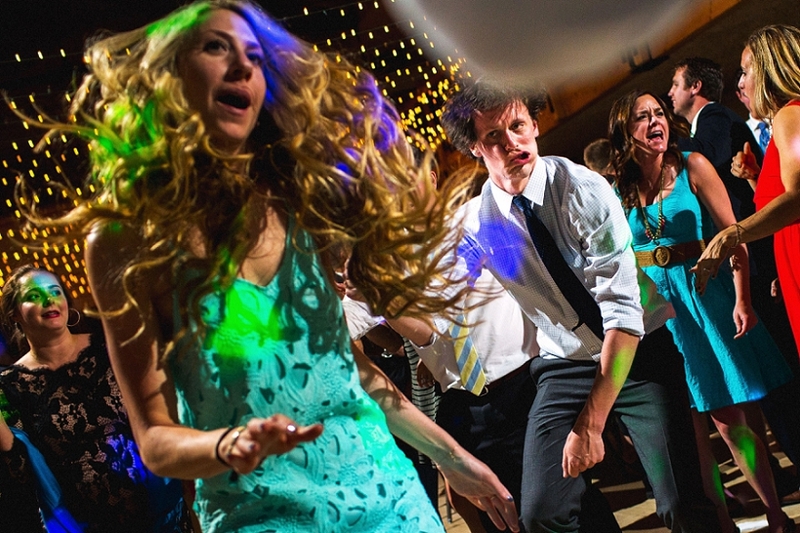 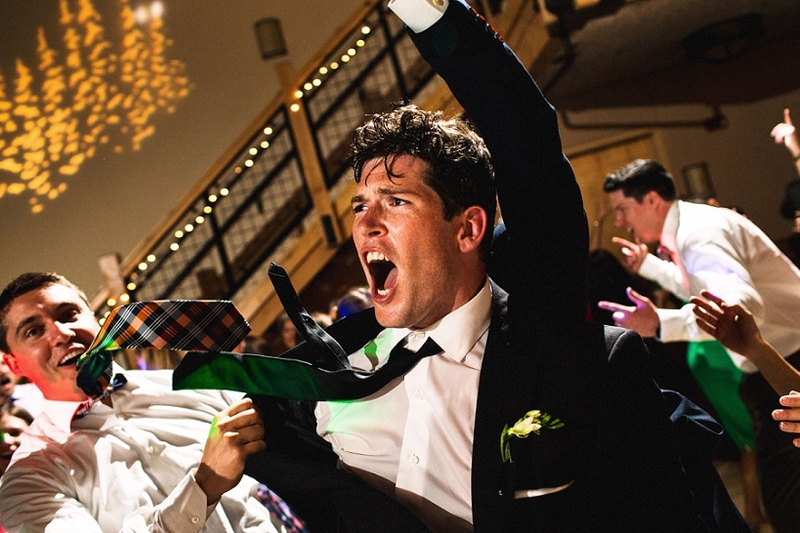 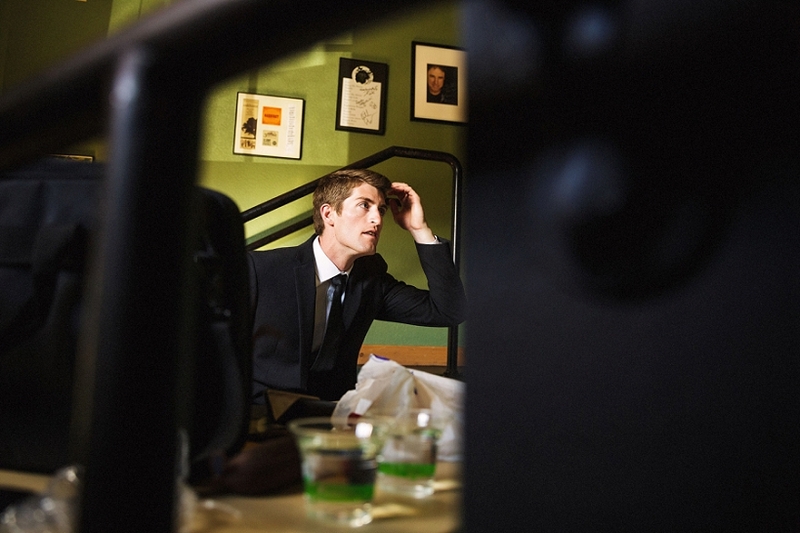 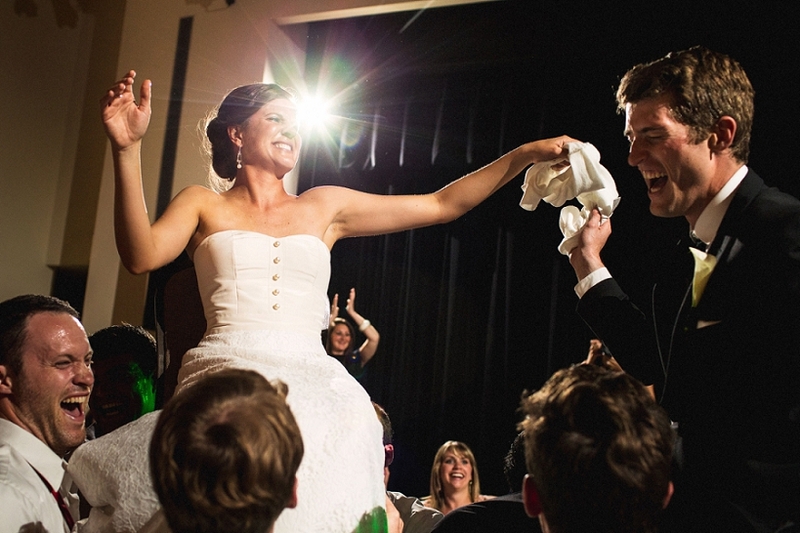 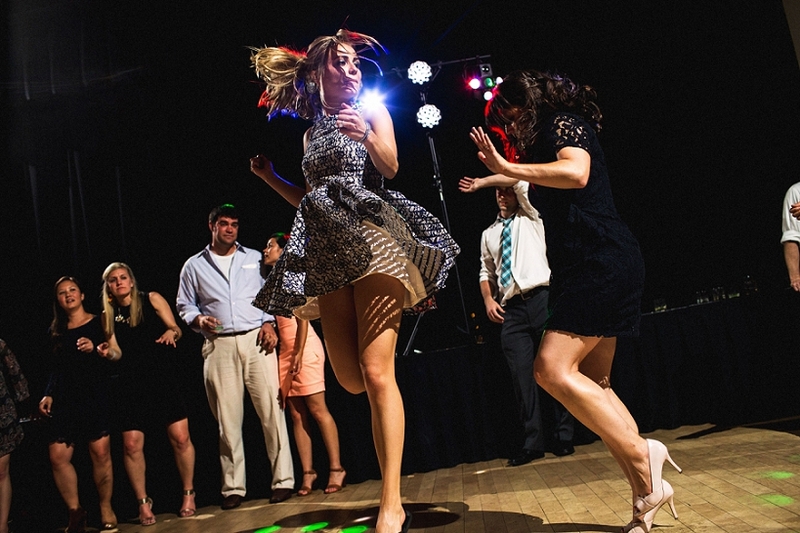 Some of these frames will definitely go down as some of our craziest reception photos of all time. 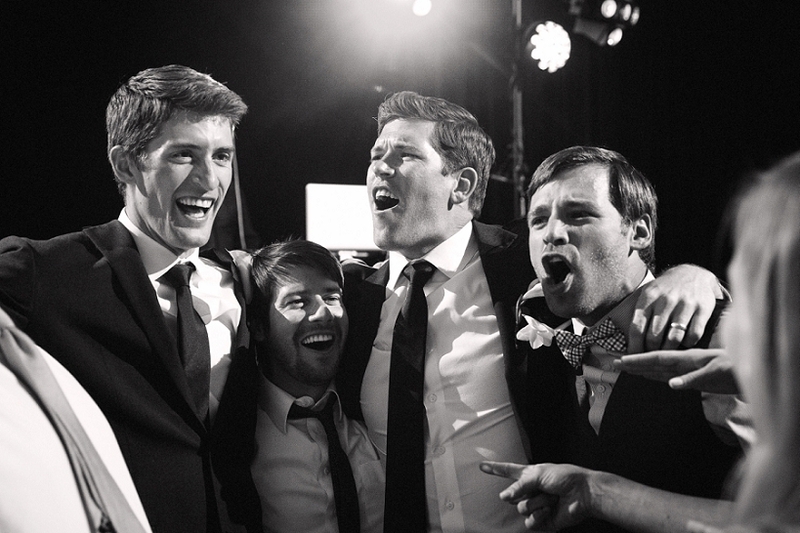 It was such a pleasure being able to work with this amazing group of friends and family once again. 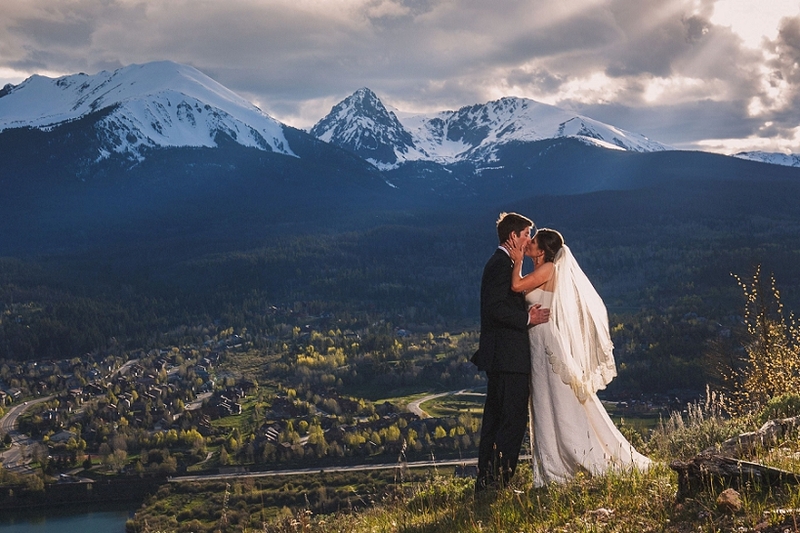 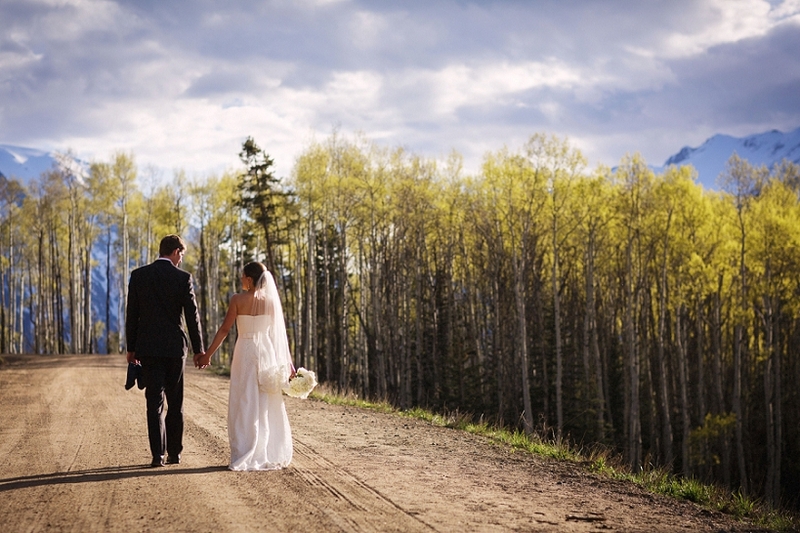 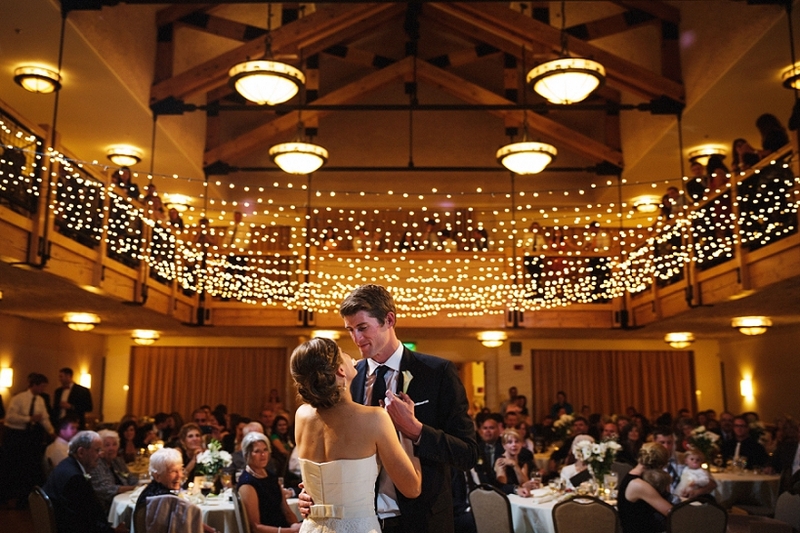 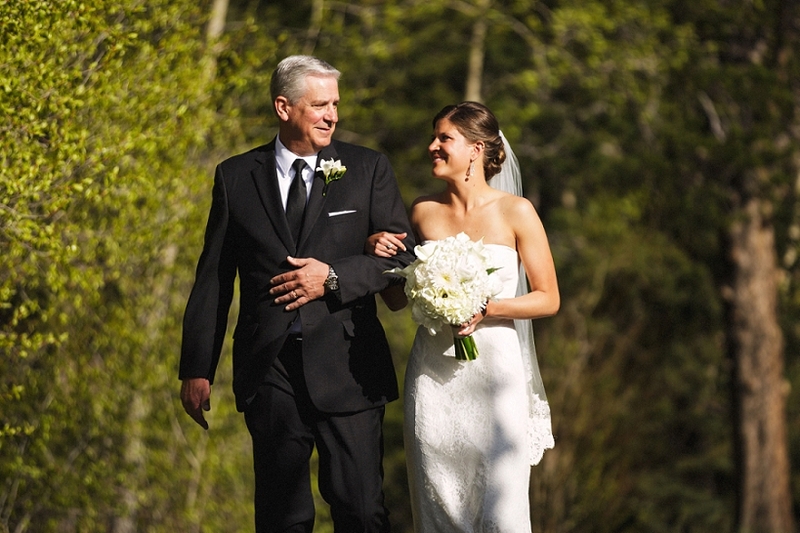 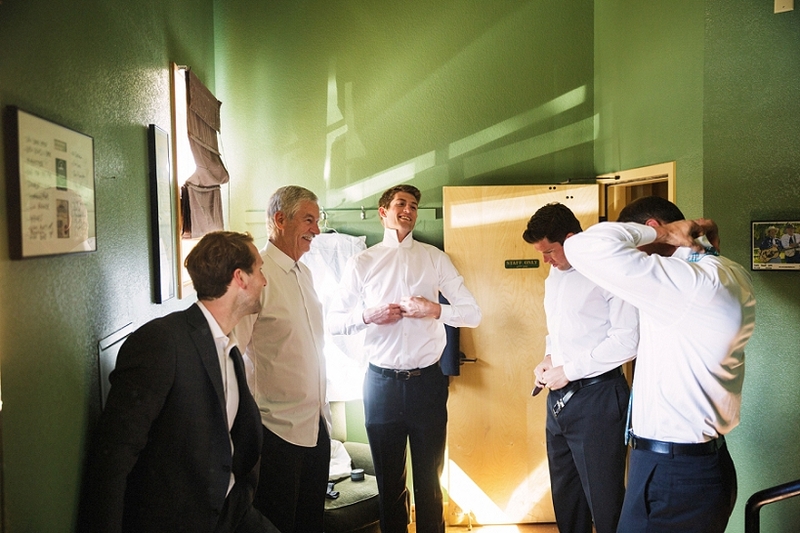 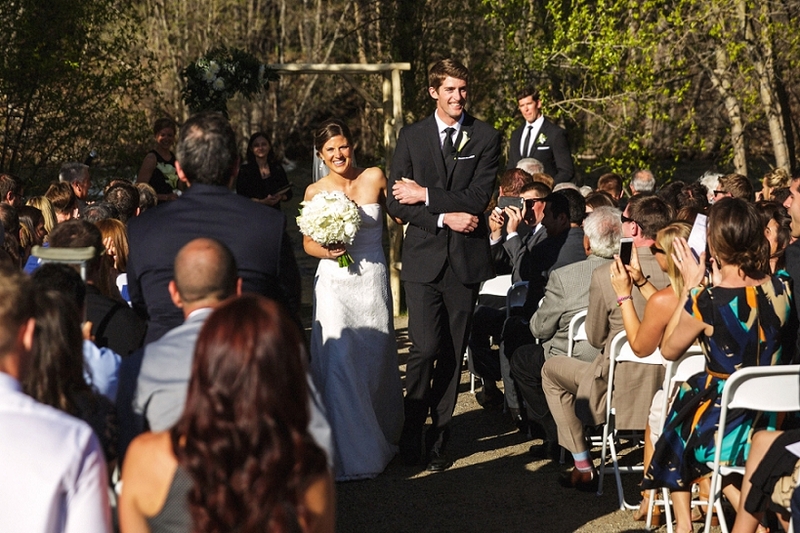 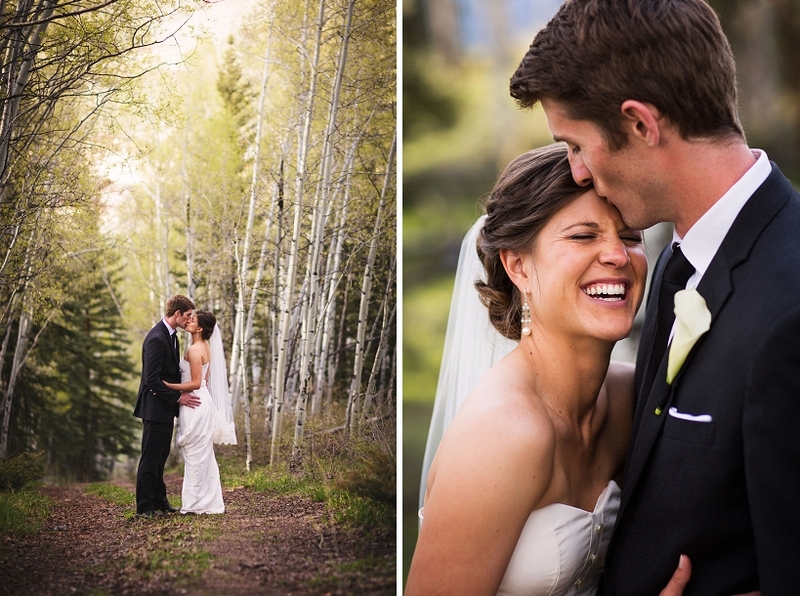 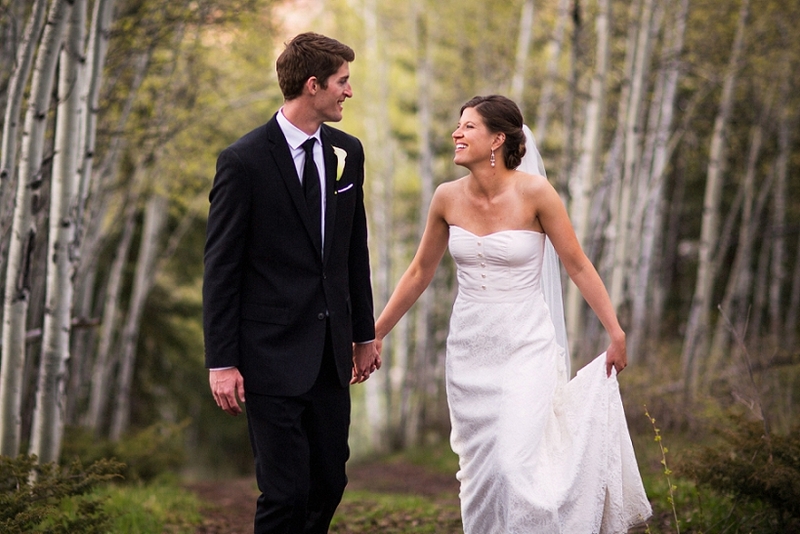 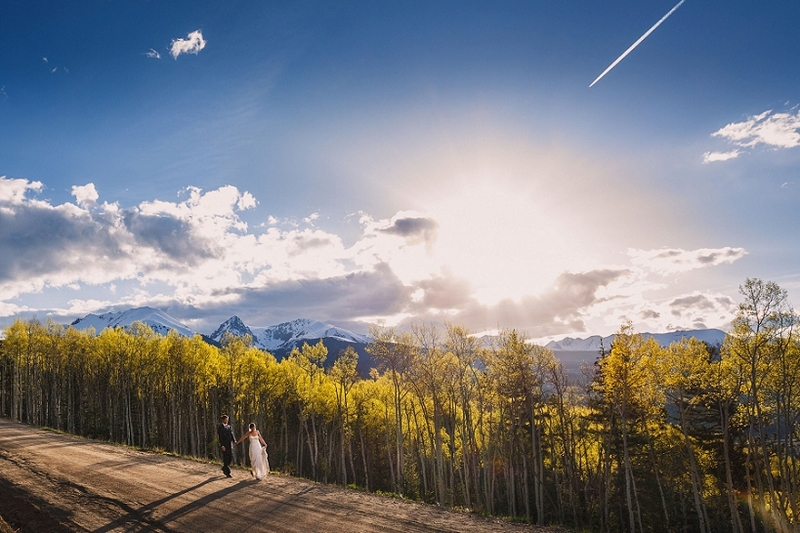 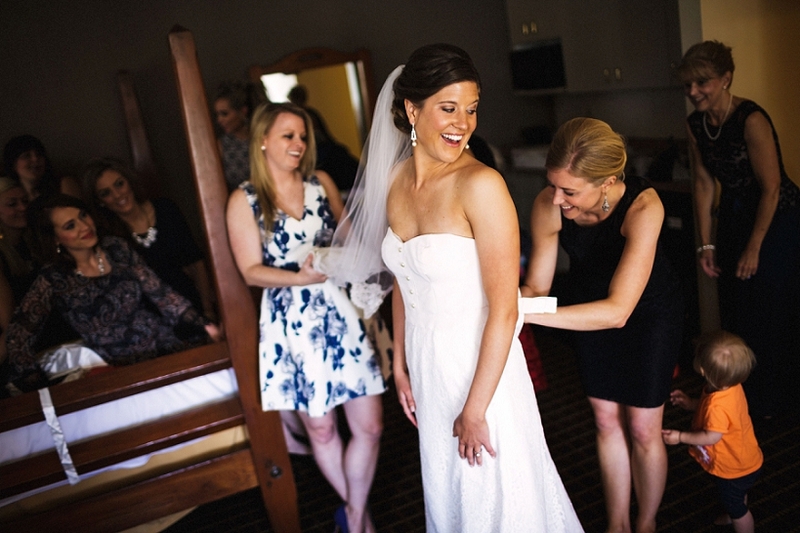 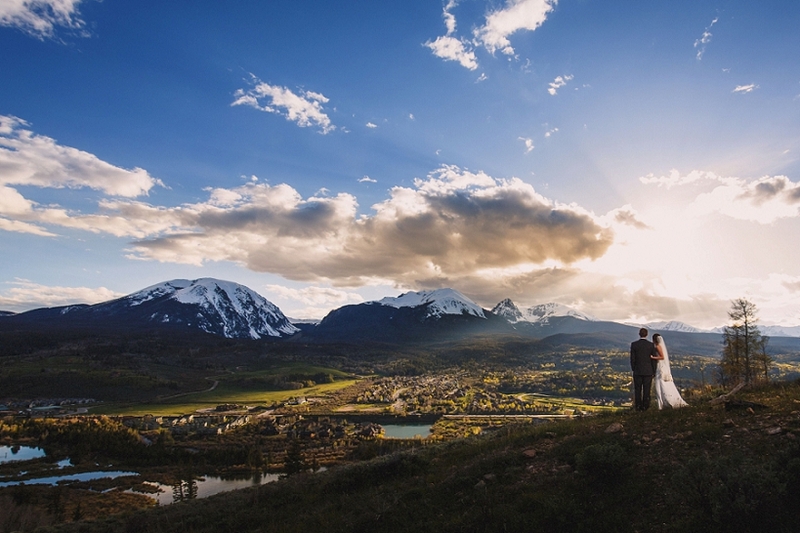 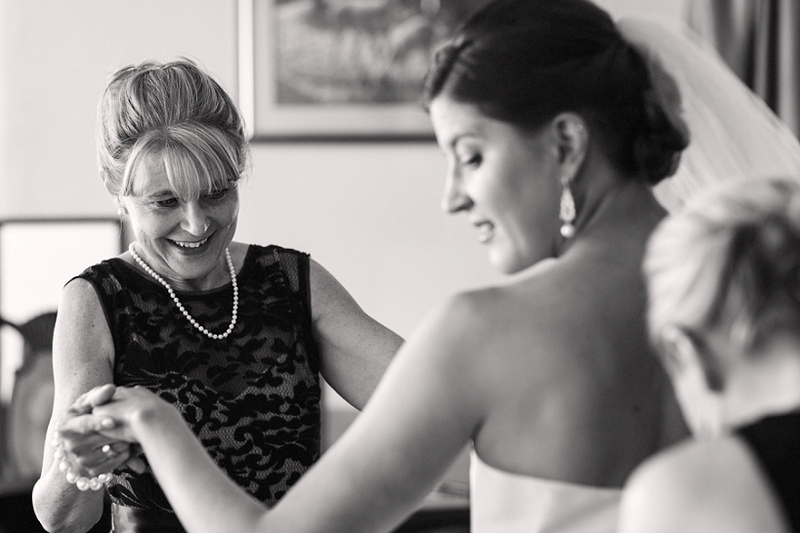 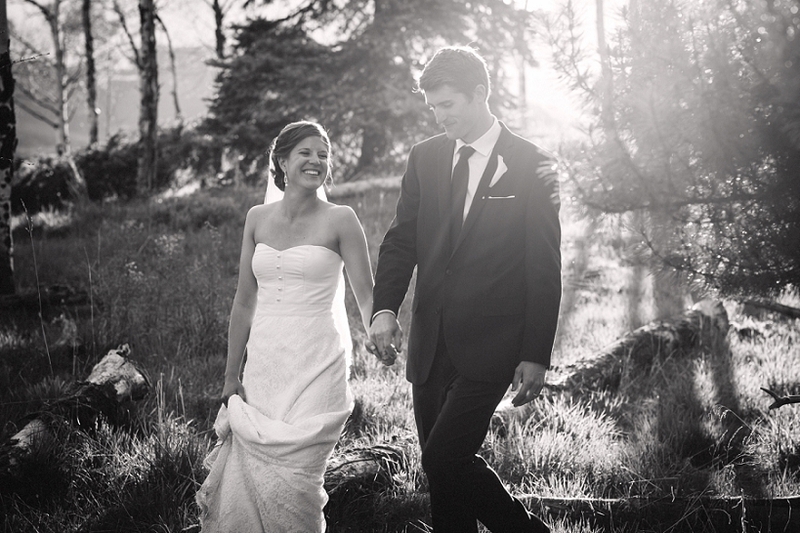 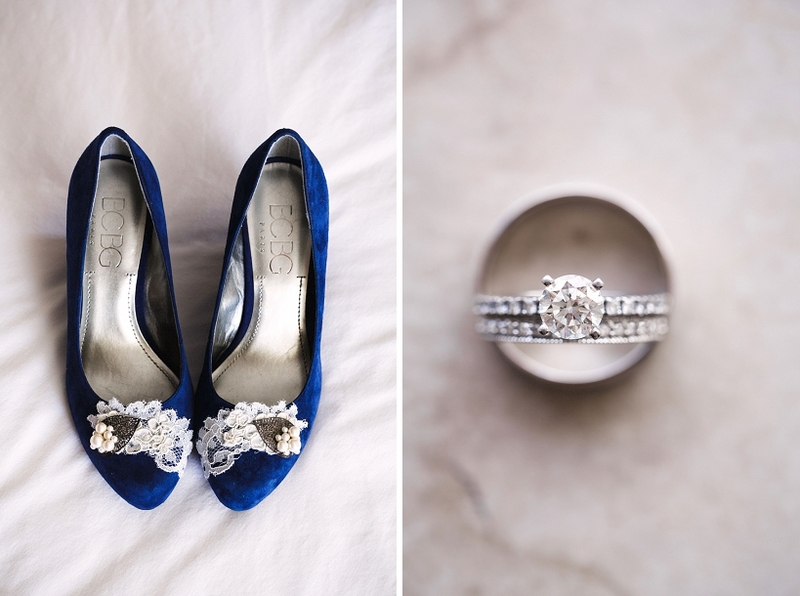 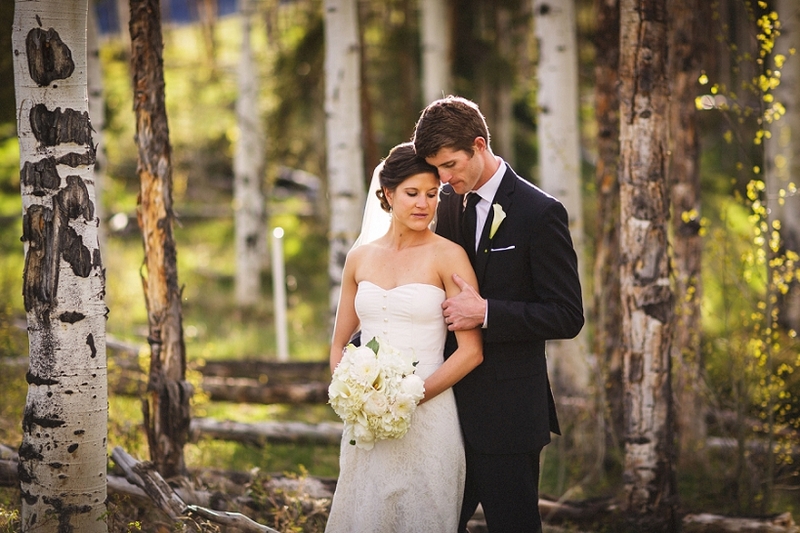 Enjoy a few of our favorites from their beautiful mountain wedding.